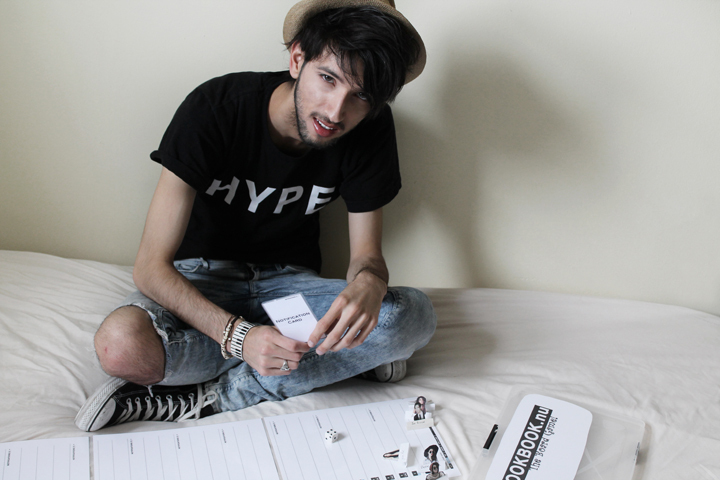 Bobby Raffin: LOOKBOOK BOARD GAME GIVEAWAY! 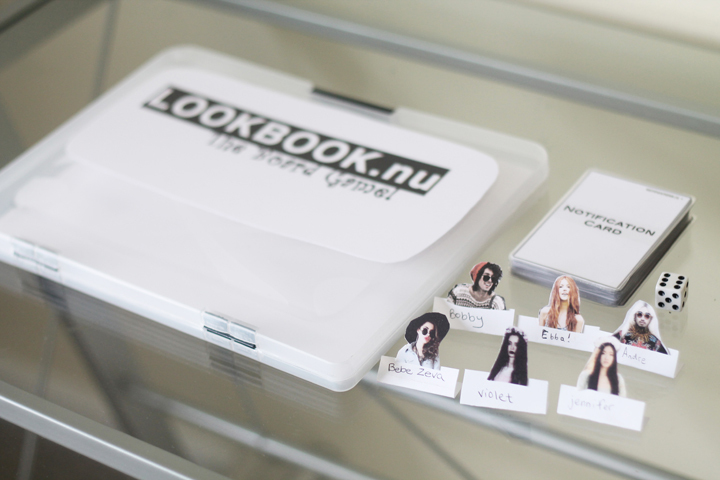 Be the first to own my 'one of a kind' unique lookbook.nu simulation board game! Race your friends to the top of the hot page! 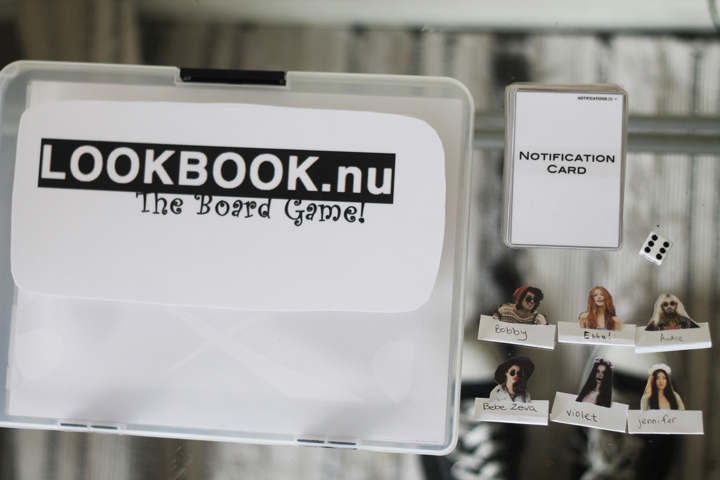 The unique custom lookbook.nu board game! 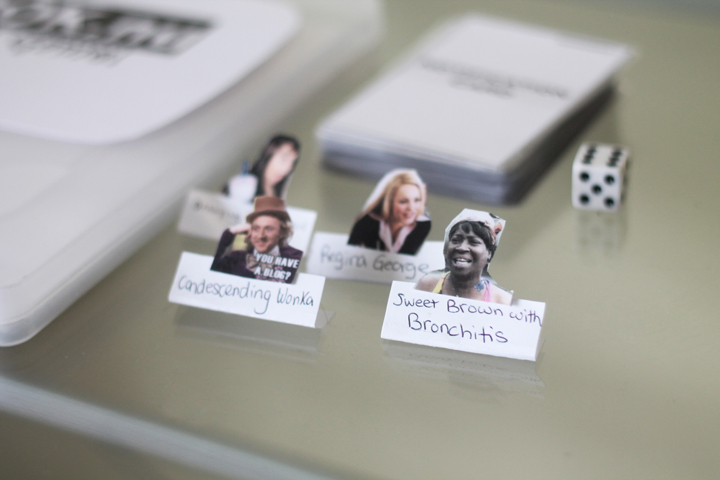 1 dice and 24 witty and hilarious notification cards!!! *If you want 5 additional chances of winning, you can share my contest entree on any social media platform you have such as facebook, twitter, instagram, blog, tumblr or pinterest while providing a link of your share in a comment in this blog entree. *you can vote once a day! V O T E D F O R Y O U ! 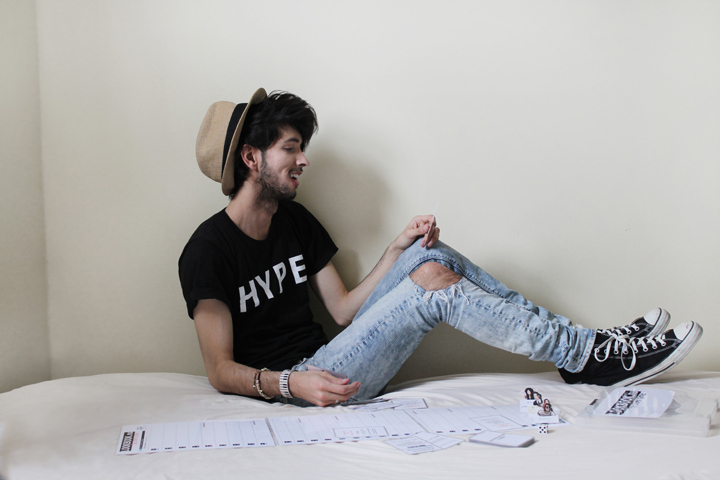 I like this simple outfit, you remind of Dylan Dog. Ever read that comic book? I always rather liked it. 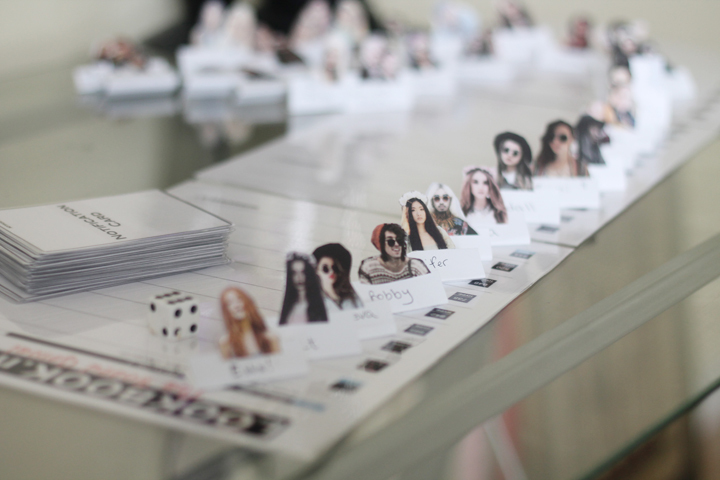 I'm not on lookbook or facebook so I can't help with the contest. sorry. Voted and shared it on my Facebook! LET'S VOTE FOR BOBBY EVERYONE!! Let's make his dream come true!!! VOTE FOR BOBBY!! Done this, hours ago.. :) This game looks so awesome! Hope you win, good luck!